The whole Cape Fear Solar Systems team runs like a Rolex watch. The whole Cape Fear team runs like a Rolex watch. I was faced with the fact that everything in my house runs on electricity. I am used to gas. So I looked into SOLAR energy when I found out I could be a producer. 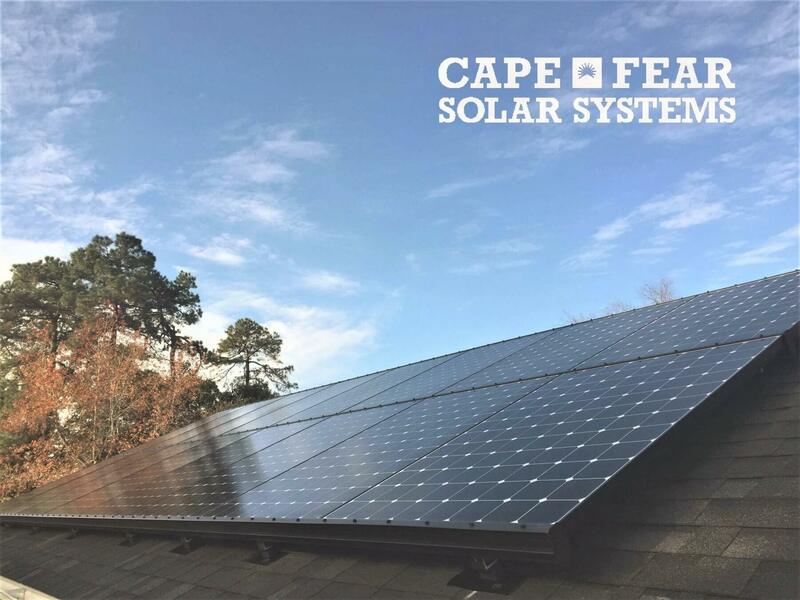 Then I contacted Cape Fear Solar as they were rated with an A (best) on Angie’s list. I found the proposal informative as it contained graphs regarding the estimated amount of energy I used, could produce and a picture giving me a visual of the panels installed. The whole Cape Fear team runs like a Rolex watch. I can monitor my system easily online and am pleased to find my reduced carbon footprint. I have complete confidence in the Cape Fear Solar Systems team.